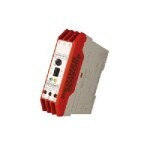 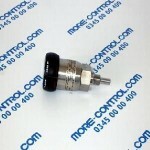 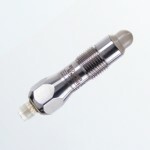 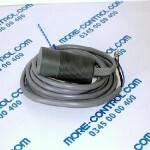 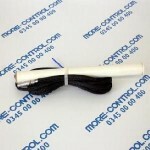 Capcitive proxi switch M32 NpN 10-35 VDC NO/NC Non-flush. 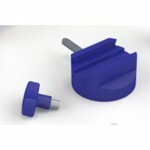 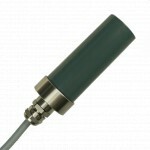 Capacitive sensor for permanent use under water. 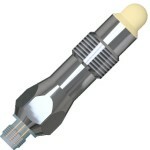 Series 95, non-flush mountable. 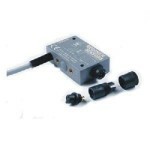 Amplifier, Capacitive proximity switch, 10-35VDC, Transistor.